Using a cloud-based sandbox to run Windows executable files, Microsoft Office, PDF files and Android APK it looks for malware characteristics, including multiple types of evasive behaviour. APT Blocker integrates with WatchGuard Dimension providing logs, proactive alerts and full visibilty into any files detected as malware. 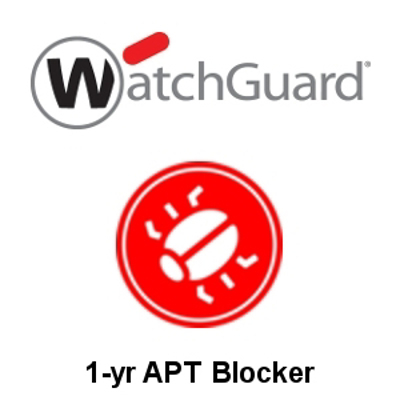 APT Blocker is included in the Total Security Suite for the M570. *You must also have a subscription to Gateway Antivirus or the Basic Security Suite to enable APT Blocker to function.